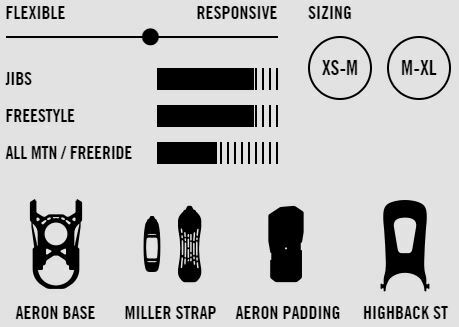 Freestyle 18/19 snowboard bindings with highback with minimal forward lean. 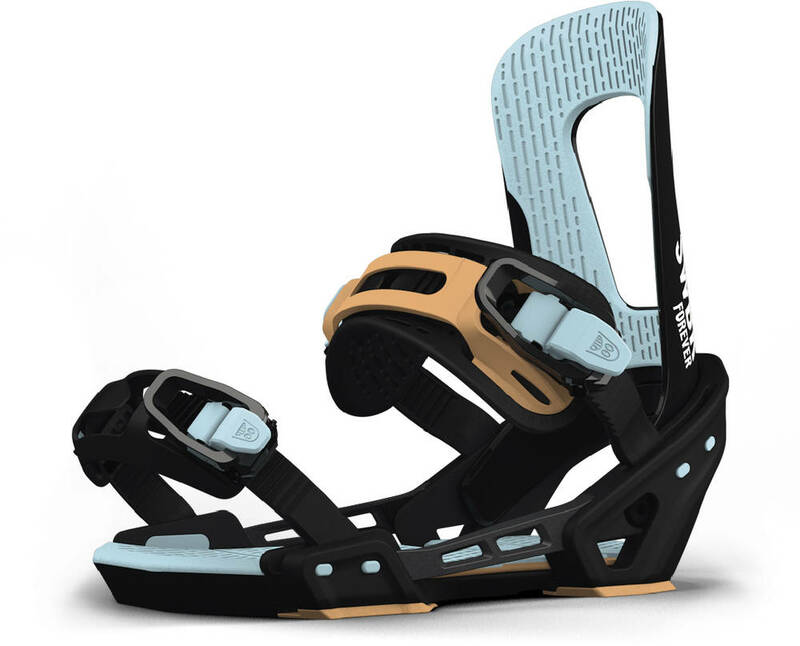 The Forever snowboard bindings have EVA cushioning under the heels, EVA padding on the highback and ergonomically designed highback to provide you with the best properties for those park sessions. 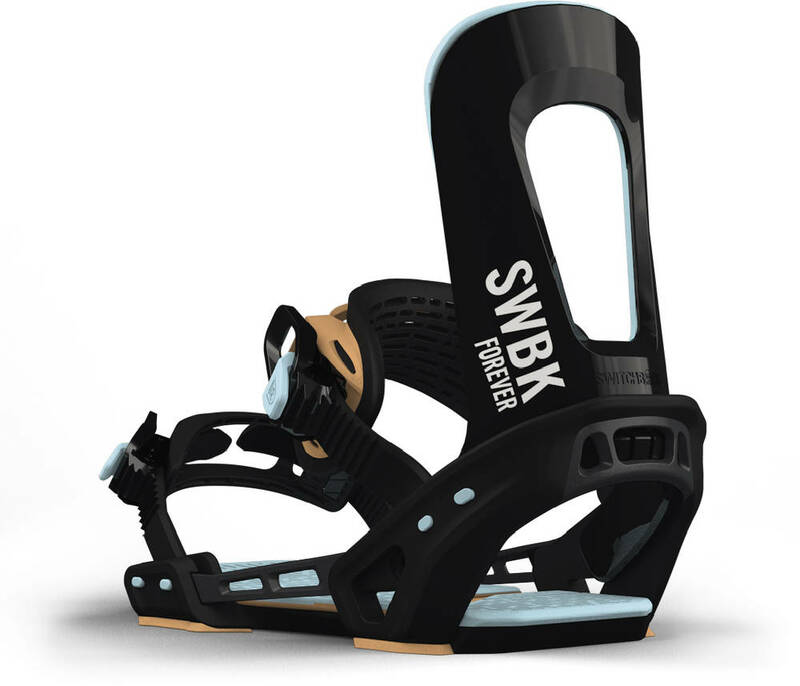 The base on the Forever snowboard binding is made of strong and light forged aluminum with high-grade polyamide nylon. 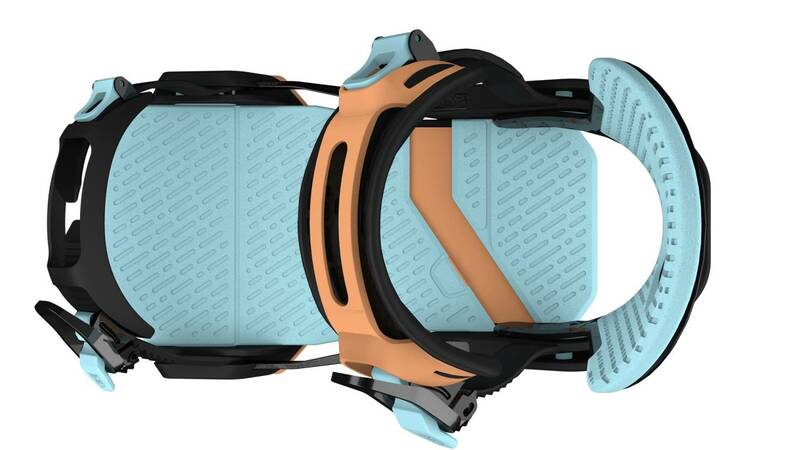 Providing you with great power transfer.